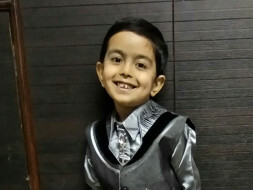 4 year old Bharath Kumar was admitted in hospital in a sick condition with extremely low blood count and blood manifestations. He was found to have EBV viral infection. In just a matter of 4 days, a dangerous infection threatened Bharath's life even leading to organ failure. Expert medical attention has just stabilised his condition and he is slowly getting better. He needs intensive care for a few more weeks to get better. Unfortunately, his father Nandakiran has also been ill for the last 4 months and the family has no breadwinner at the moment. 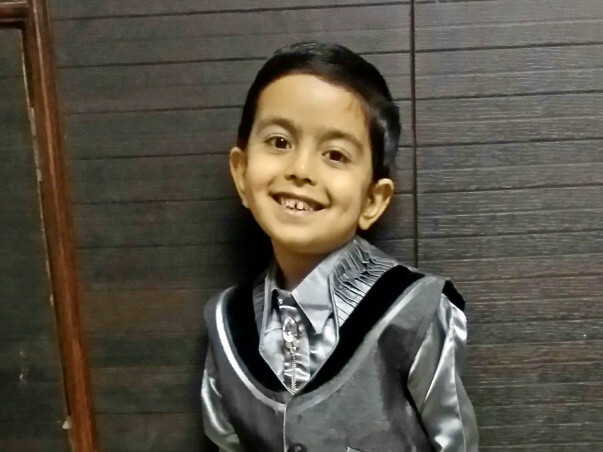 Bharath was diagnosed with Epstein–Barr virus infection. 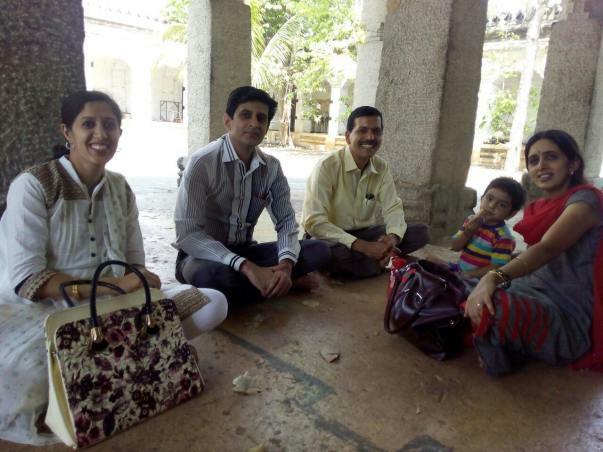 In just three days, Bharath's body stopped making blood and his liver shut down. He developed severe anemia and needed blood transfusions. Bharath will need to spend more time in intensive care. His father, a small-time photographer has not been working and the family spent most of their savings on his treatment. “We come from a middle-class family and beyond a point it is very difficult for us to arrange funds. We sold what little gold we have, made insurance claims and borrowed heavily to save Bharath,” his uncle explains. The family has already spent over 13 lakhs in Bharath's treatment so far. They need about Rs 20 lakhs to make sure the treatment is continued and his life can be saved. 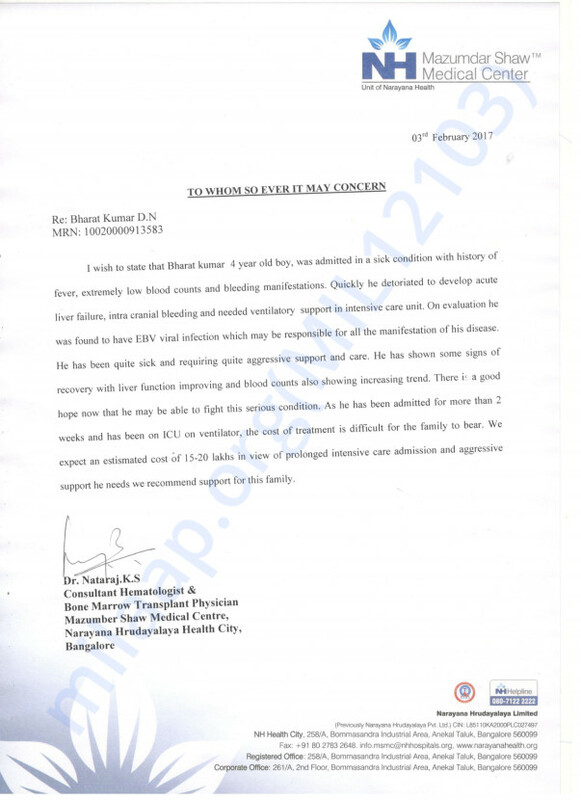 Please contribute to this family and help them save Bharath.